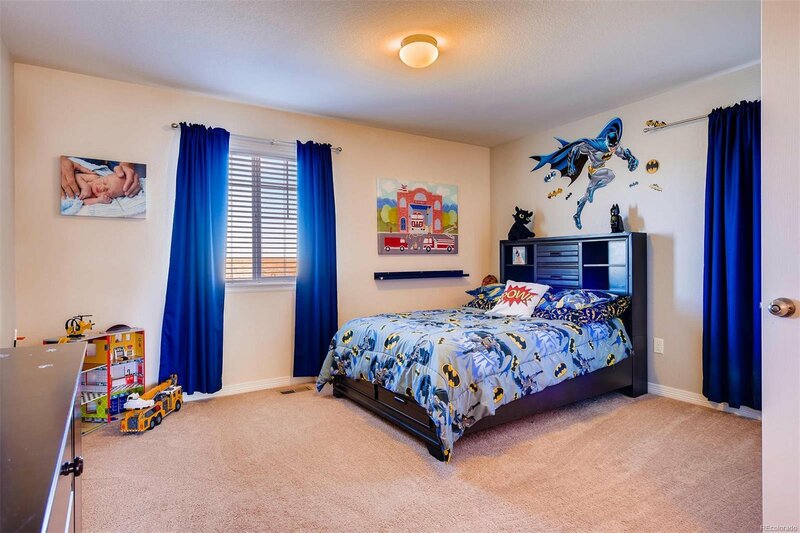 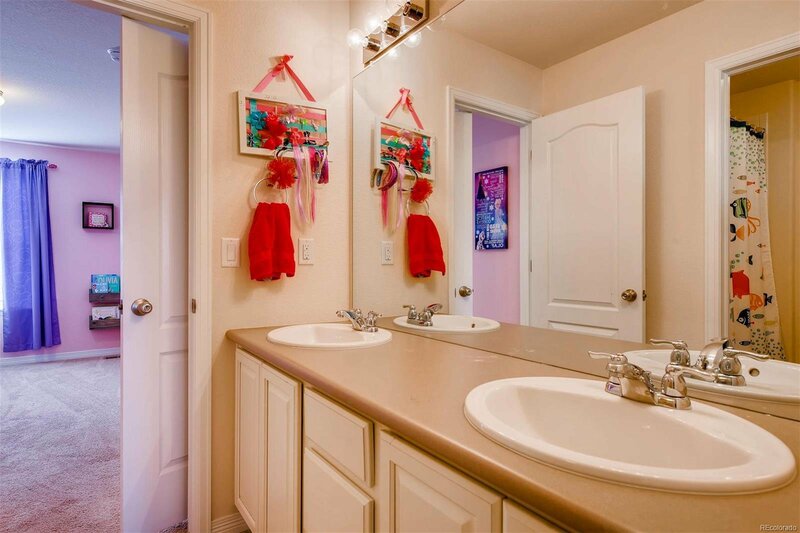 Immaculate home located on a cul de sac and backing to open space. 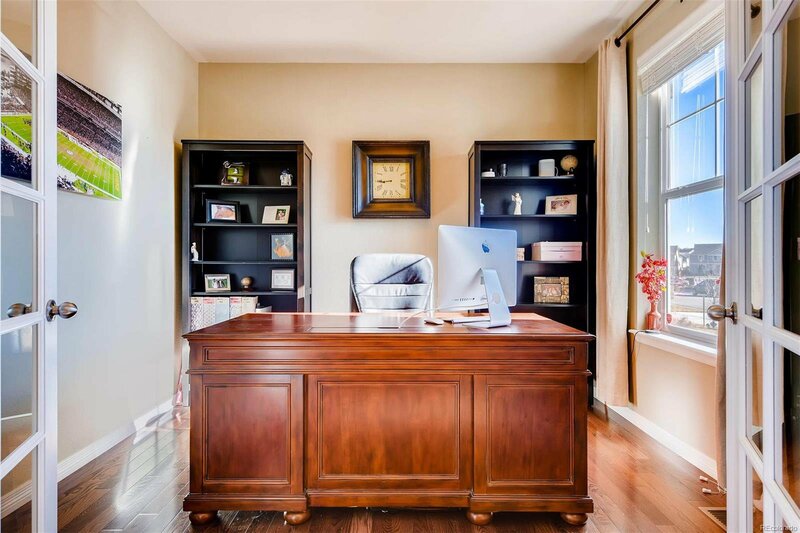 The vaulted entry and enclosed office greet you at the entrance. 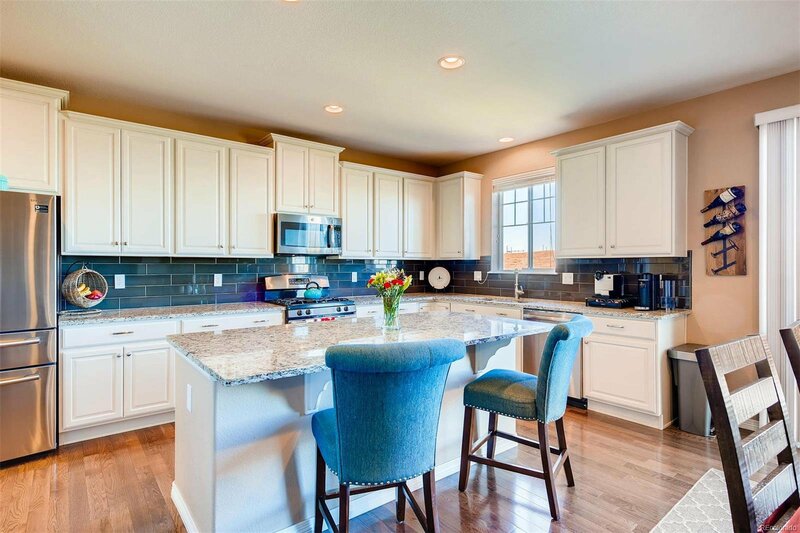 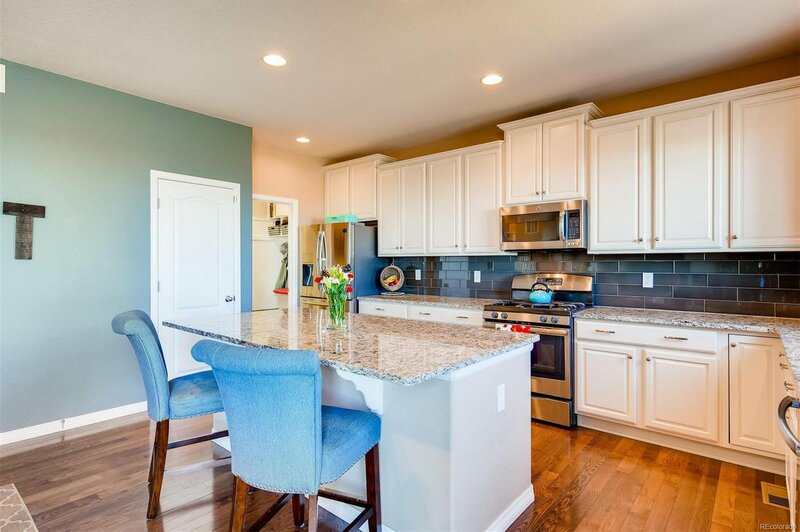 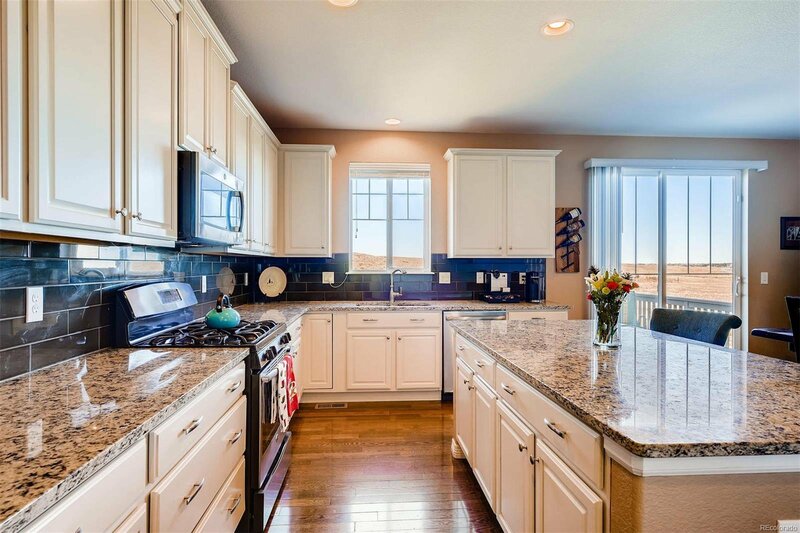 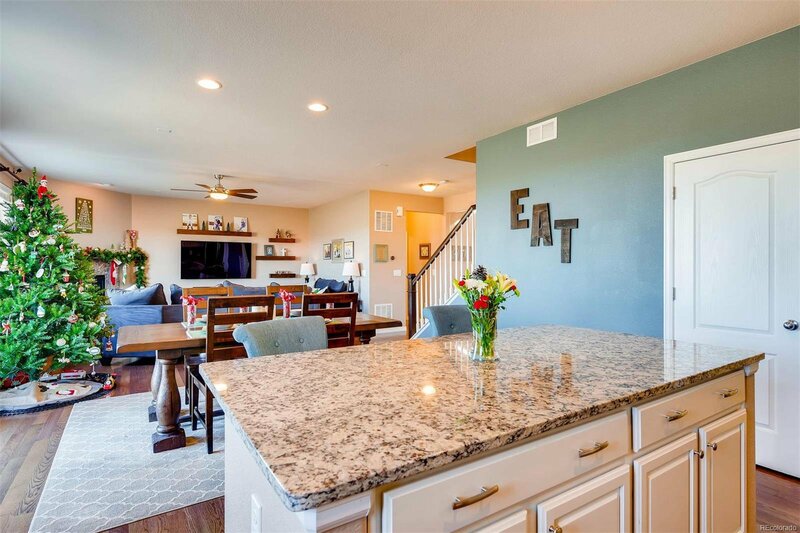 The elegant kitchen boasts granite counters, center island with breakfast bar, 42" white cabinetry, Stainless steel appliances, New refrigerator & pantry. 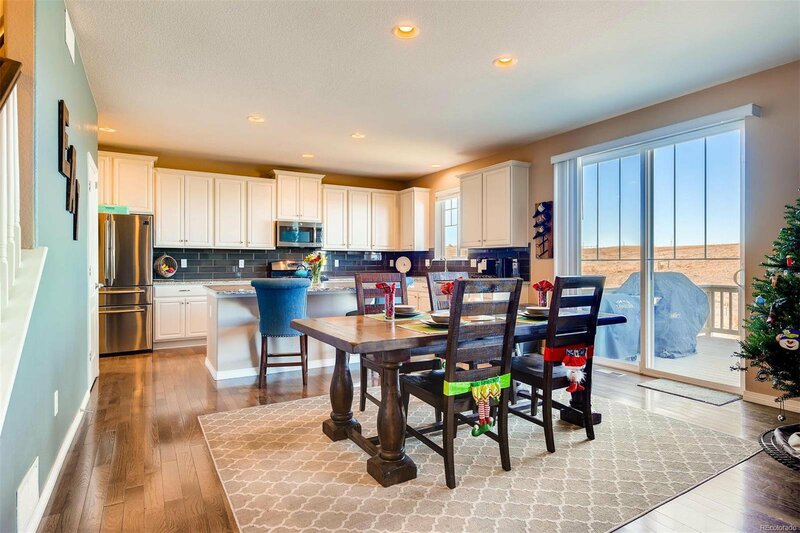 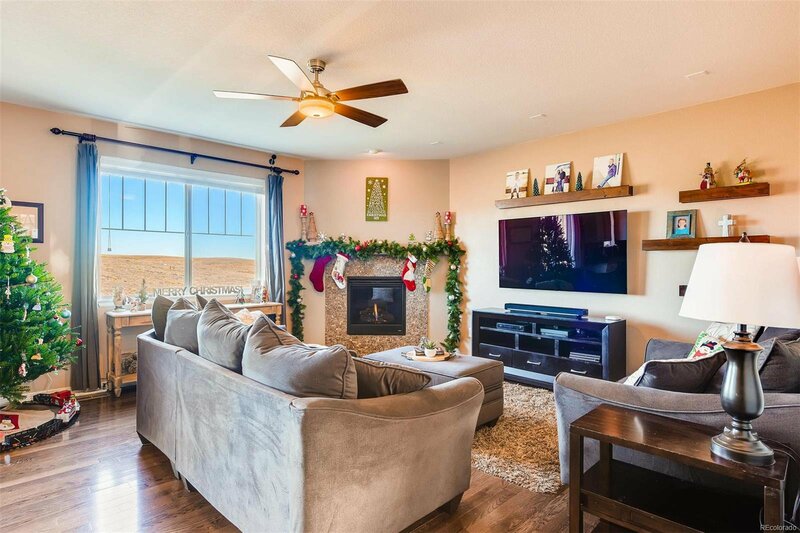 Enjoy the views of open space from both the dining and family rooms. 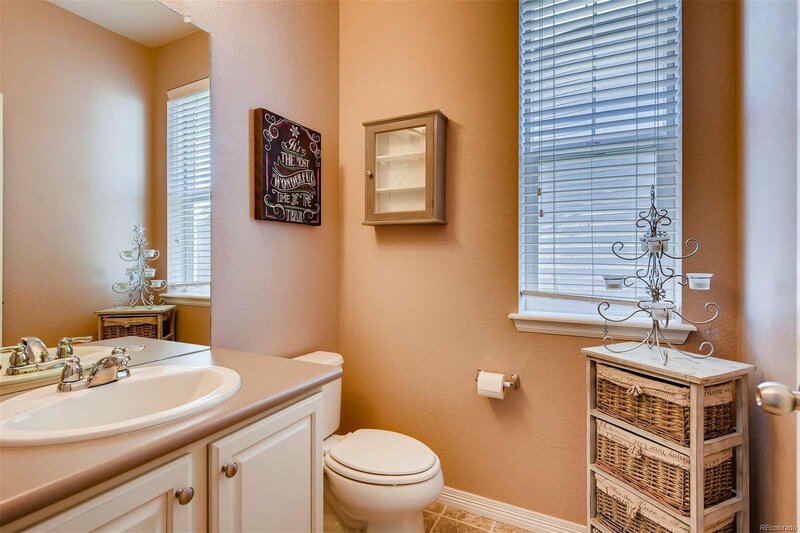 Dark hardwoods extend throughout the main level. 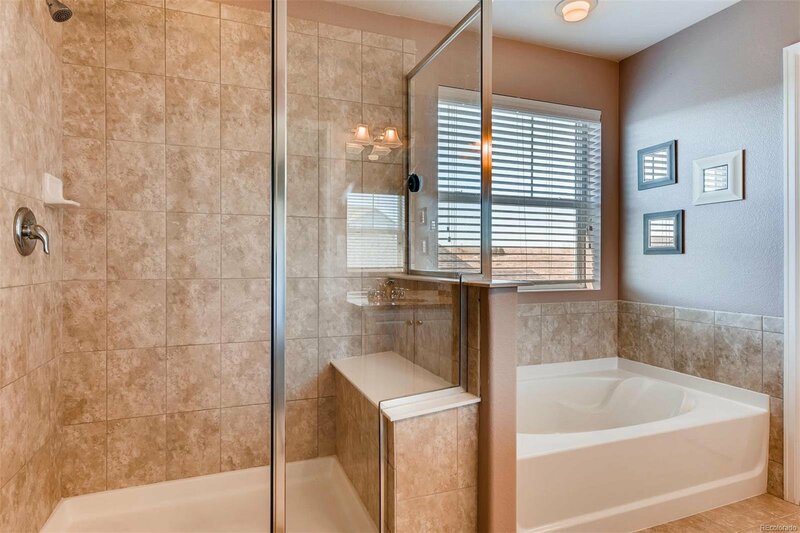 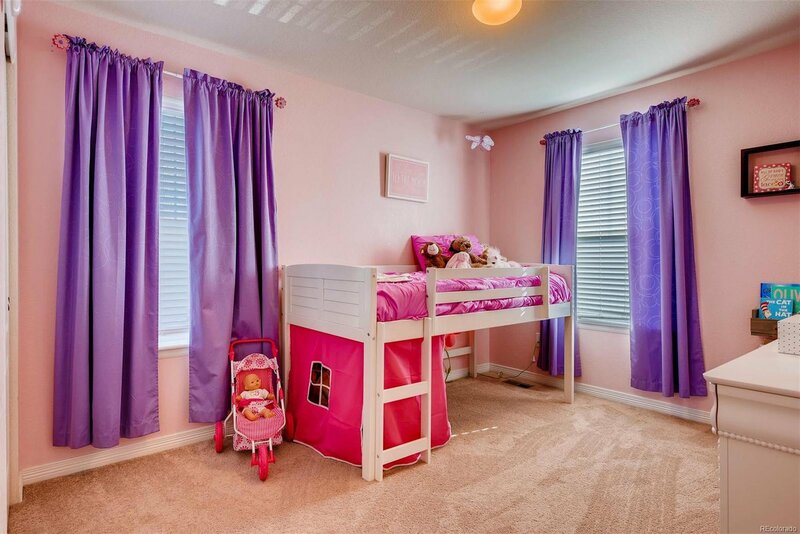 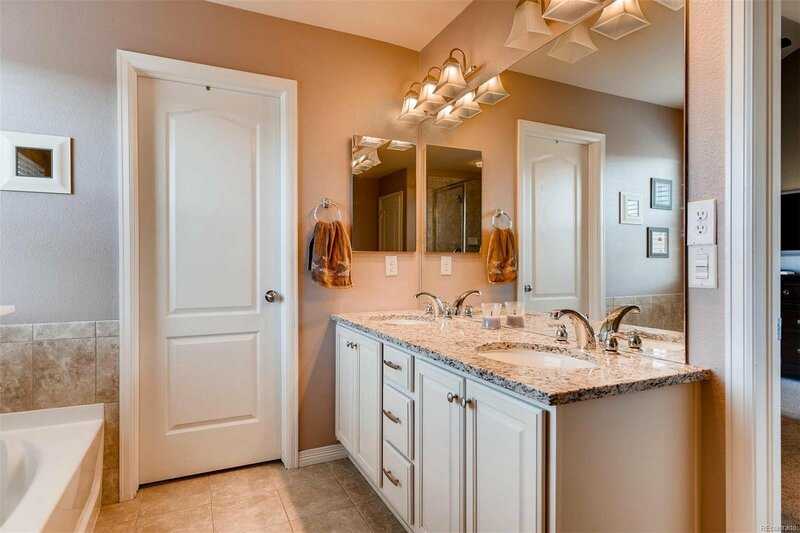 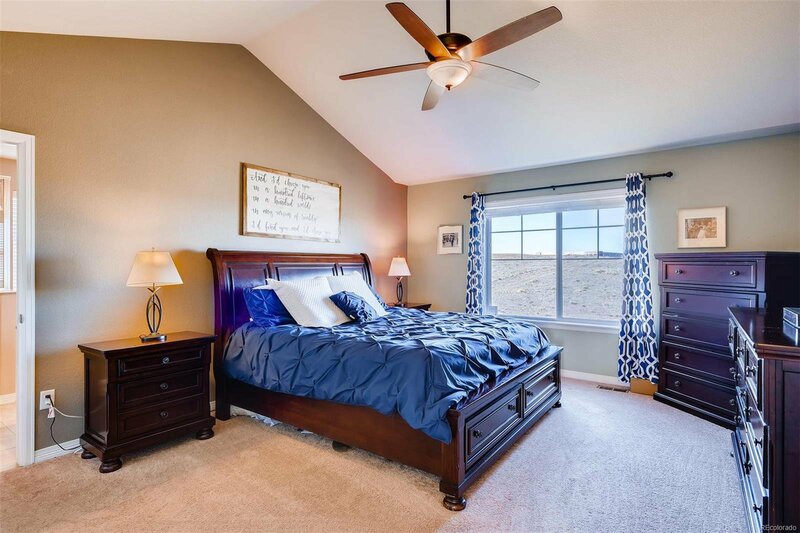 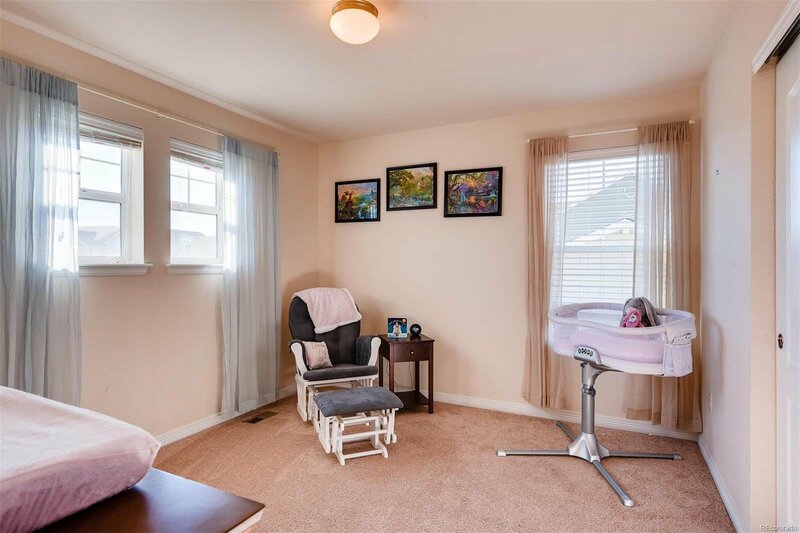 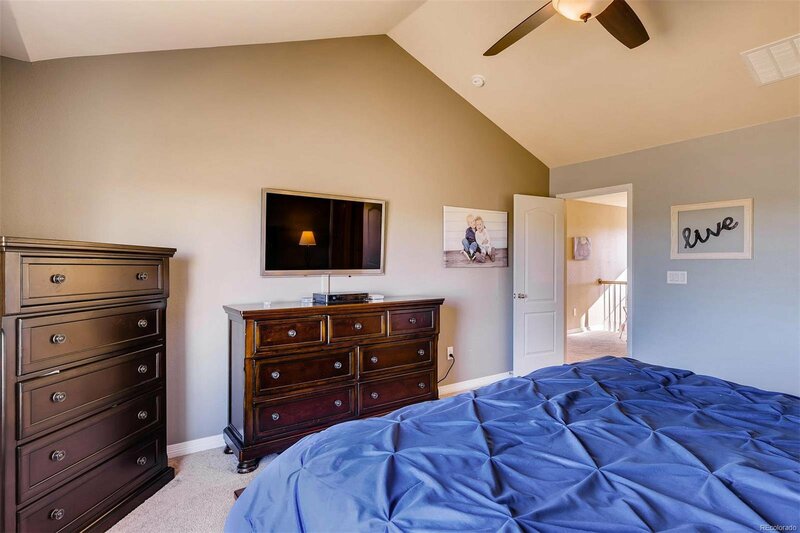 The spacious upper level offers 4 bedrooms and 3 full baths including a Jack & Jill. 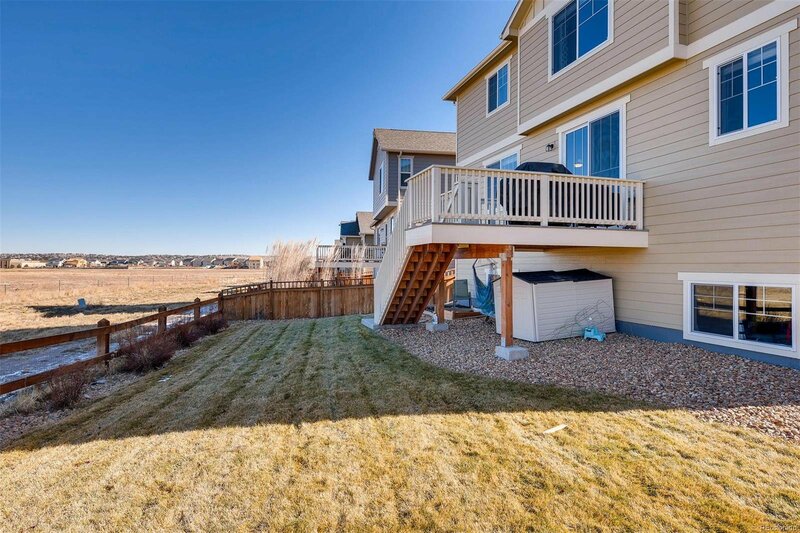 The private backyard is fully fenced in with new sod and a deck to enjoy the views. 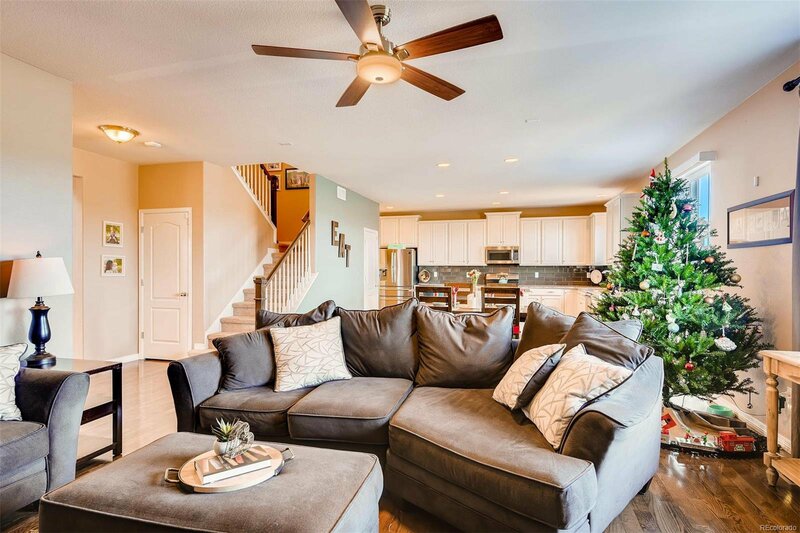 The garden level basement, smart home lighting and gas fireplace add to the quality this home displays. 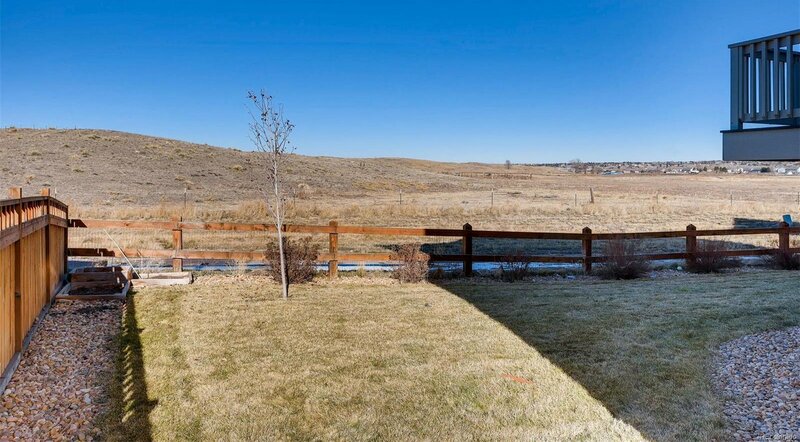 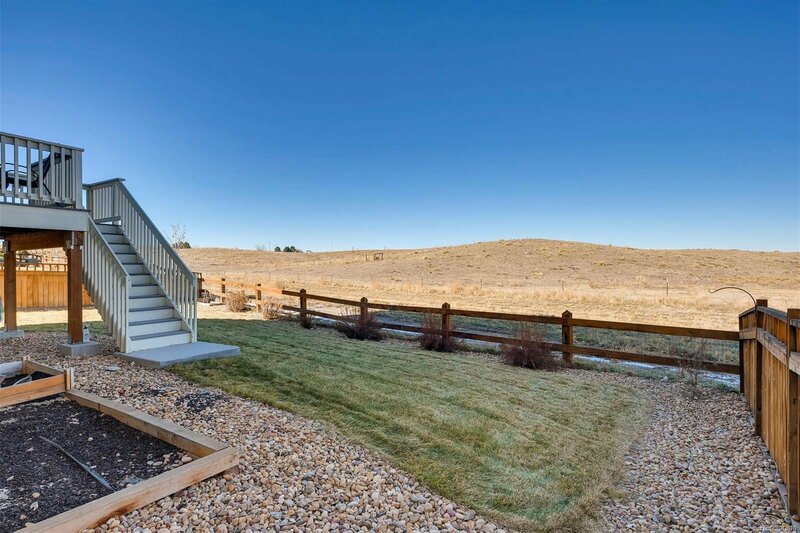 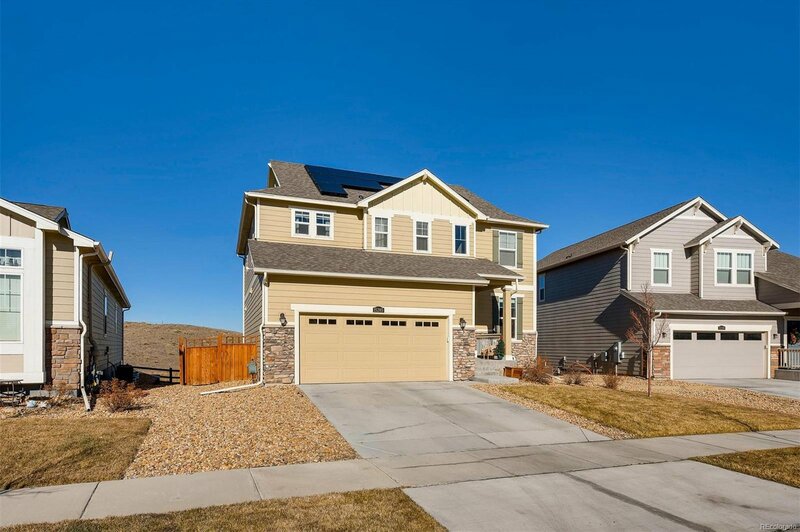 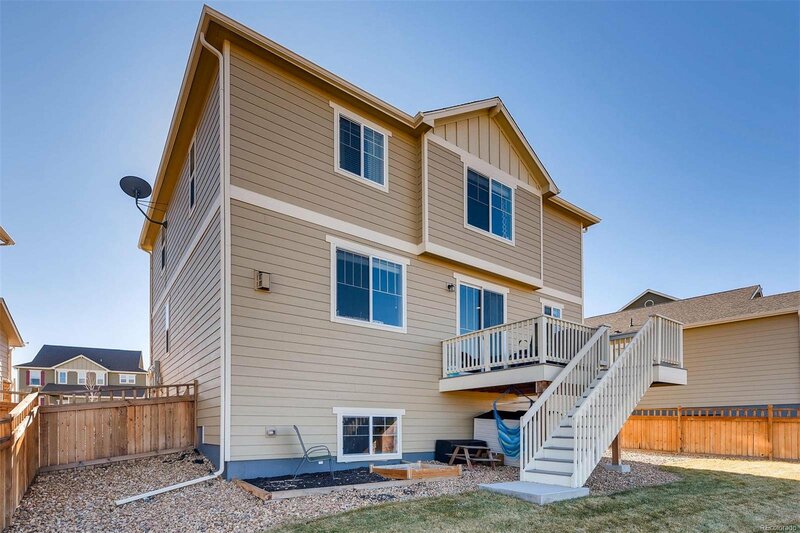 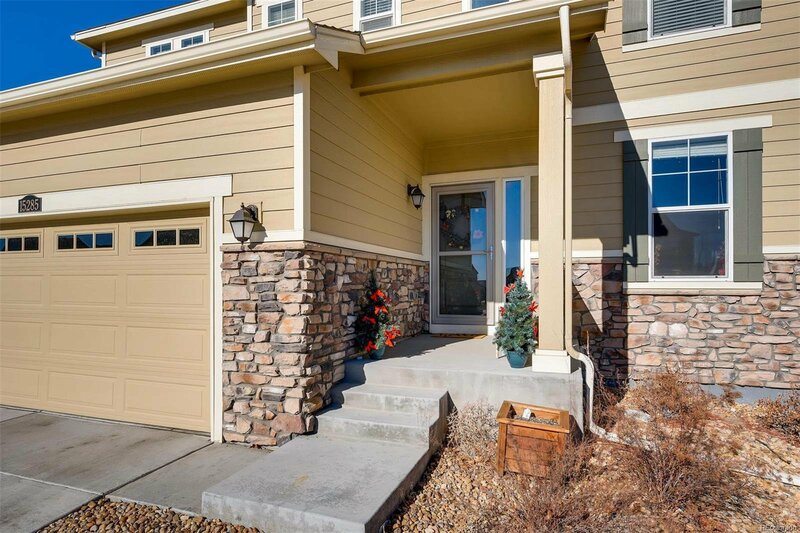 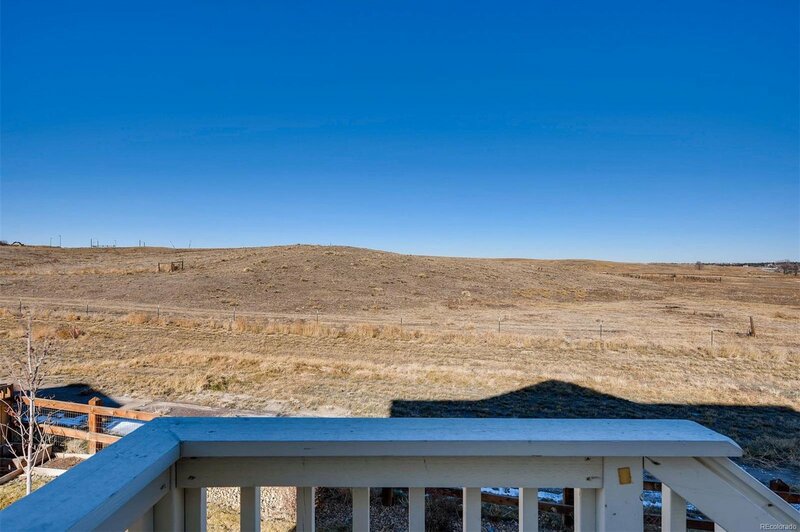 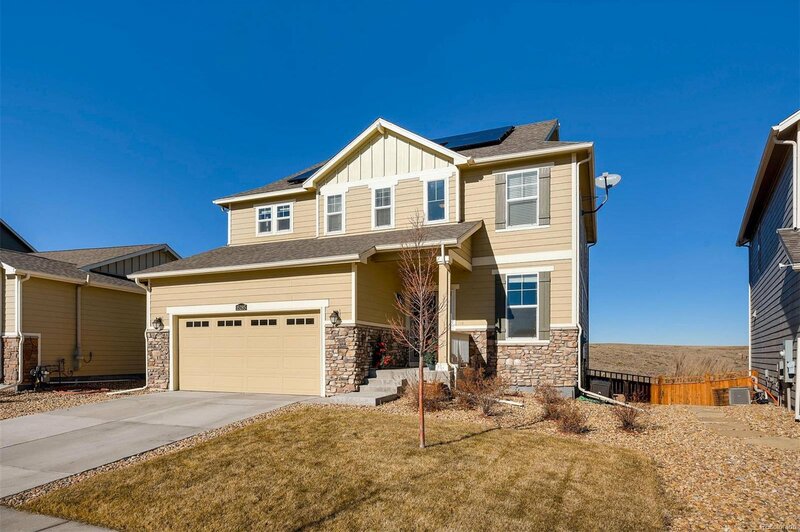 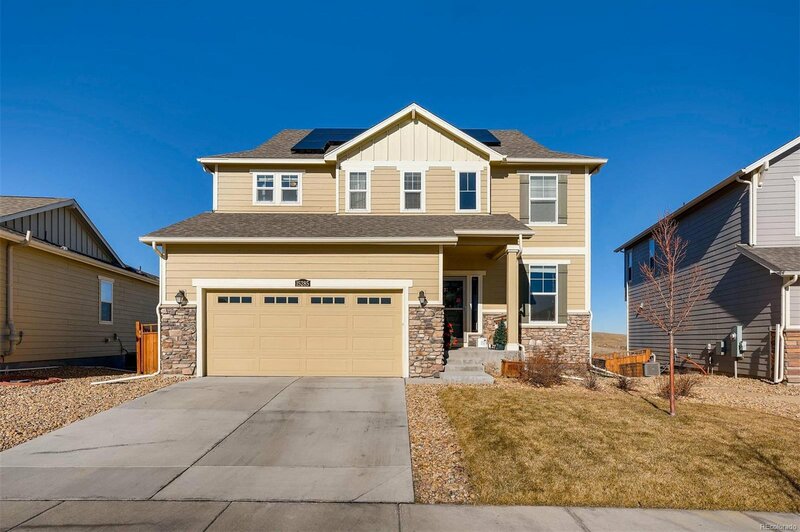 The neighborhood park is short walking distance across the street and easy access to E-470 and DTC.